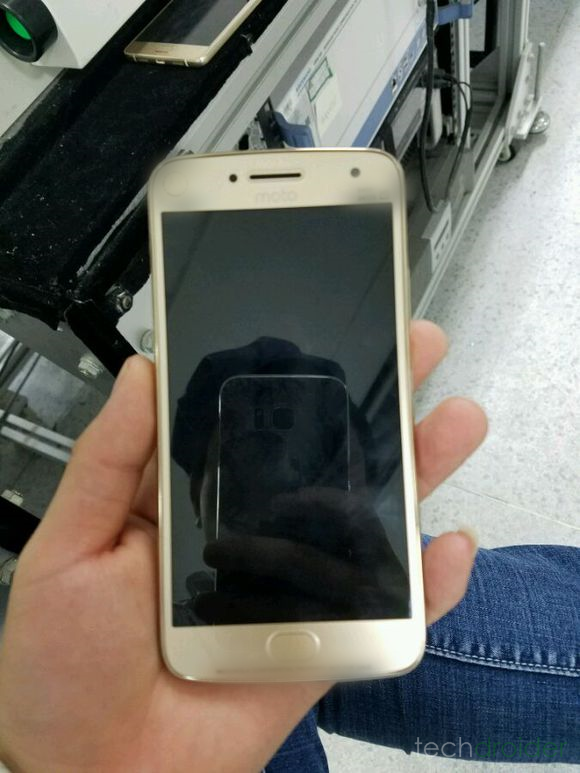 A month back we reported and published an Image (Render) of 2017 Moto Smartphone and it looks like that we were absolutely right. 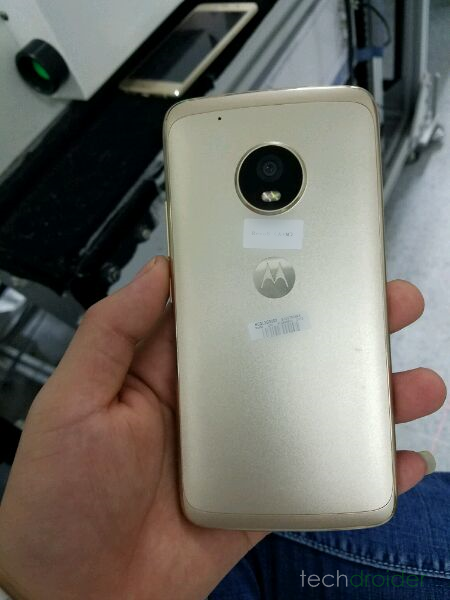 As earlier leaked Roadmap suggests, Motorola and Lenovo has already started working on 2017 Moto Smartphones and we might see a Moto X Comeback and a new Moto C.
Thanks to anonymous tipster for bringing some exclusive Images of the Moto X 2017. Looks similar to our previous render? Yes! We already know it's an all-metal phone, with a similar camera set-up to the Moto Z series (even the flat tire). The device kind of reminds us of the original Droid Turbo/Moto Turbo/Moto Maxx from 2014, and it actually looks pretty good. We don't have much specs for the device, although we know it will have a front fingerprint scanner like Lenovo's ZUK has and will come in Silver and Gold color, from the size of the hands in the leaked picture it comes with a mid-ish screen, most likely a 5.5" screen or less.